DevOps Group is comprised of a highly-skilled team of passionate professionals with strong backgrounds in infrastructure, software, and workflows who are experts in software delivery and technical infrastructure. Our vision is to inspire confidence, achieve consistency, and reduce risk. Our mission is to advance the discipline of DevOps, empowering software development teams to deliver with simple and tactical solutions. Our products address technical and organizational challenges of automation. Catapult is a DevOps website and workflow management platform for development and business teams. A Vagrant provider plugin that manages DigitalOcean droplets. A structure for maintaining common Vagrant boxes in the HashiCorp Atlas. A Vagrant plugin that manages hosts files within a multi-machine environment. Automate full website screenshots and PDF generation with multiple viewport support. Veeva CLM Generator & Workflow for building iRep Presentations. Pharmaceutical competitive intelligence through product website FDA OPDP update frequency. 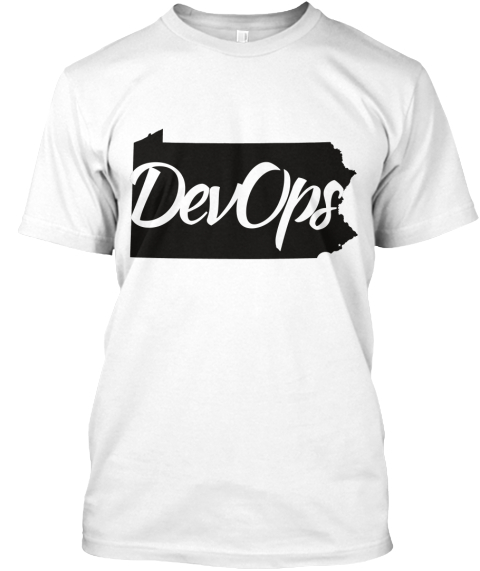 Our roots are in Philadelphia and we're in an exciting time of the DevOps movement, why not show your pride with some quality swag? Proceeds support awesome open source projects! 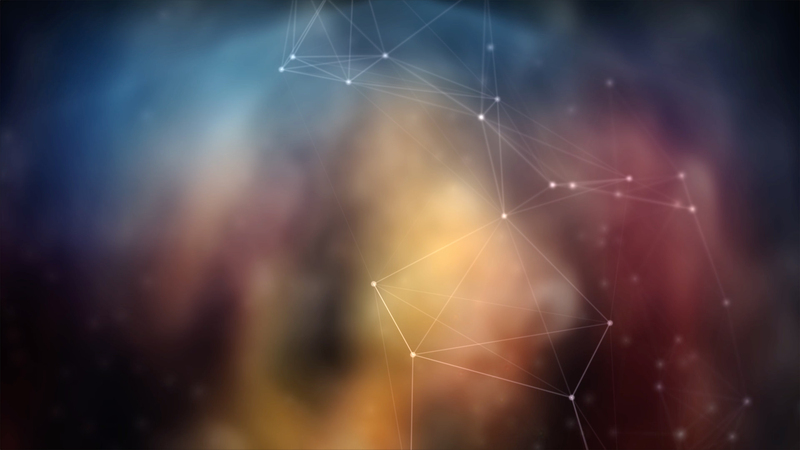 Are your secrets for all of your digital assets encrypted and shareable? Are your websites protected from spammers, SQL injection, and DDOS? Did you know you have to notify your customers of a security breach? Not having your website(s) under source control such as Git, Mercurial, or SVN is a bad idea, no changes are being tracked and you're manually copying files everywhere? Recipe for disaster. Do you have scalable, backed-up, and quickly rebuildable web and database servers that are also aligned for Agile Scrum workflows (Jira, Basecamp)? Is your team just clicking around in GoDaddy and playing the trial and error game? Are you paying someone to manually promote changes to your website from a test to a production environment without even testing the deployment first because it's too difficult, costly, or time consuming?